The Keto Diet is a incredibly popular diet that turns your body into a fat-burning machine! If you are currently at the beginning of your keto journey, read this article to gain more knowledge about what you are going into. To get started, you need to go on a Keto Shopping Trip! 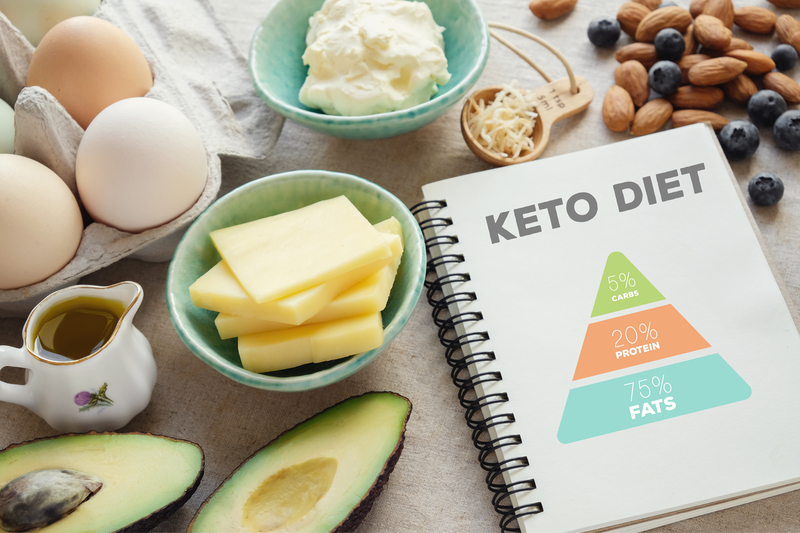 In the beginning, it may be confusing to wrap your mind around what foods are allowed and what foods are banned on the keto diet. This article will give you a comprehensive shopping list, so that you can have ALL the food you need to stay motivated. Below is the Shopping List you need to take with you to the grocery store! Welcome to the Keto Diet! Take this shopping list with you to the grocery store, so you won’t get confused at which foods are keto-approved or NOT.